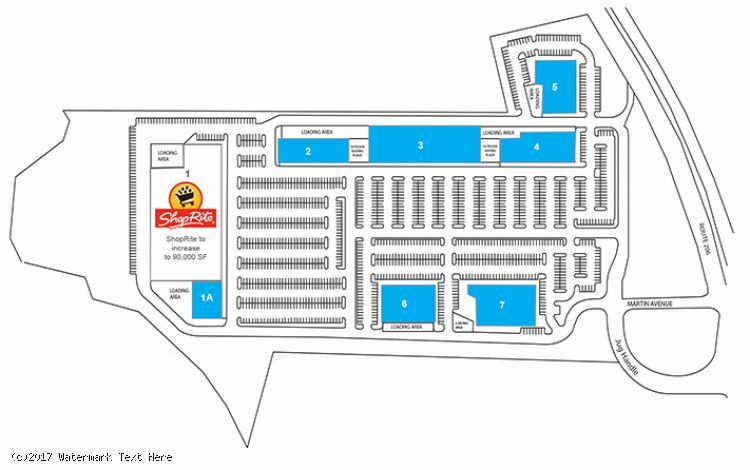 Complete redevelopment and expansion planned at ShopRite-anchored center. Proposed GLA: 220,141 SF, with two additional pad sites. Flexible multi- and single-tenant opportunities featuring 17,920 and 22,750 SF anchor spaces and inline spaces (can be divided). Ideal location at a busy intersection on Route 206 south, with two access points – includes signalized ingress. 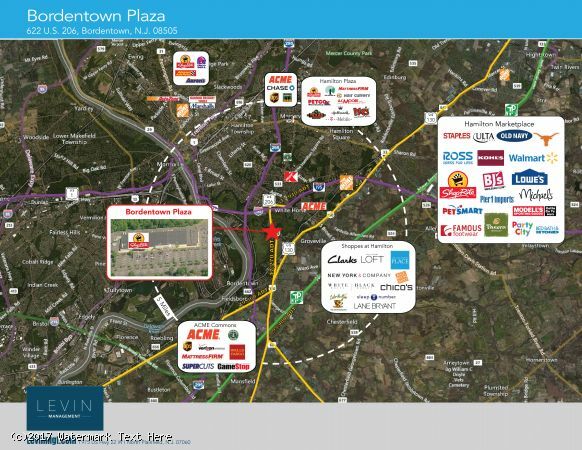 Excellent visibility with approximately 300 feet of highway frontage on Route 206. New construction of a 82,000-square-foot ShopRite to coincide with a full property renovation. 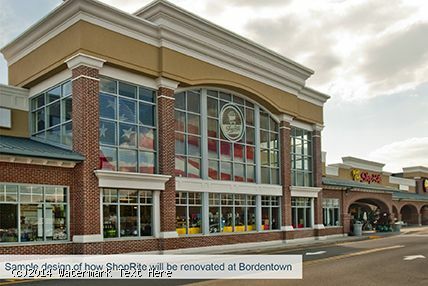 Positioning 1.5 miles north of Bordentown and 1.5 miles south of Trenton captures market share from both of these bustling consumer hubs. Two Proposed Anchor Spaces of 17,920 & 22,750 SF; Inline spaces are divisible.